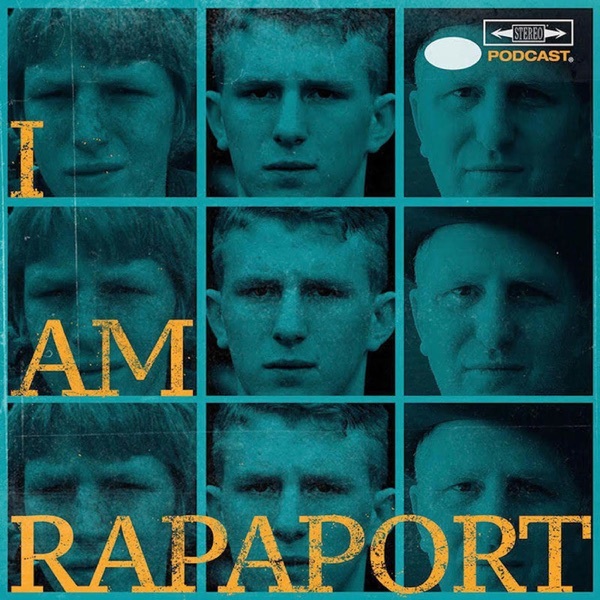 The Gatekeepers of Disruptive Behavior aka The Disco 2 aka Michael Rapaport & Gerald Moody are here on the Tuesday I AM RAPAPORT: STEREO PODCAST to go Hard Body Karate and discuss: Michael Buying the New iPhone, NBA is Back, Predictions for The Upcoming Season, People Saying Michael has gone soft on LeBron, Gerald wanting to Rough Up the Warriors, Lonzo Ball & Luke Walton, The New York Giants Getting Their First Win, Odell Beckham Jr. Being a Leader, The New England Patriots Being 1-2, Bill Belichick is a Prick, Rams & Chiefs Thriving, Roughing The Passer Penalties, Jimmy G getting injured, Bringing in Other Quarterbacks, Tiger Woods Winning The War for USA, Seeing Harvey Keitel in NYC, Michael’s new aka, Bill Cosby Sentencing, Teacher & Student Sexual Affairs, Getting Lobsters High Before Killing Them in Maine, Sick F*cks of the Week, Al Pacino Pulling a Woman Half His Age, Atypical Being The Most Binged Show on TV Last Week & a whole lotta mo’! This episode is not to be missed!